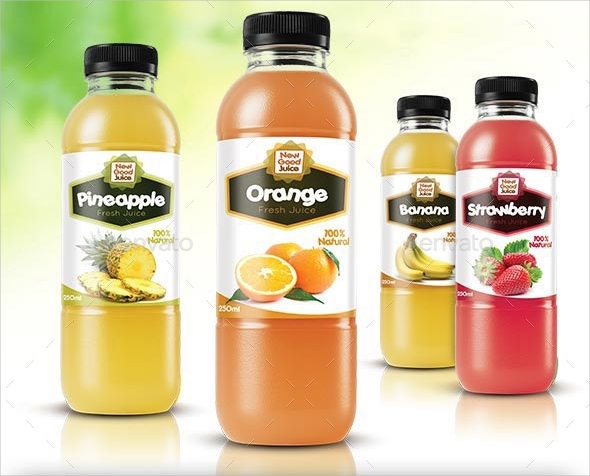 The bottle labels design is available in a huge variety, and it tends to simplify the work of the designer as these designs feature everything that is required for the advertisement. These designs are of great use to the designers working for a soft drink or cold drink company. 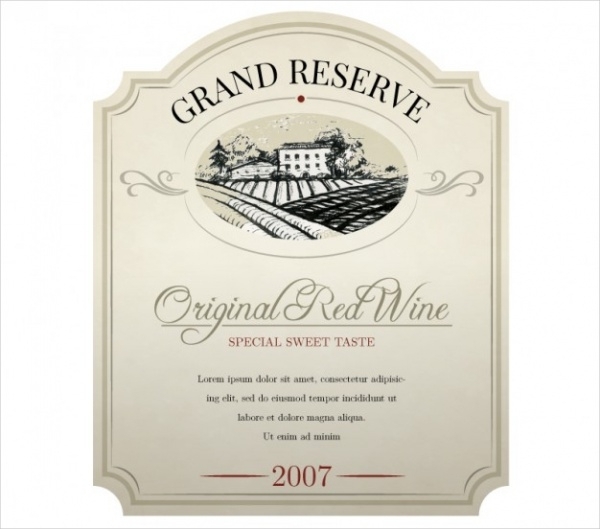 Most of these wine labels designs can be used as the logo as well! Make sure that you download the best bottle labels designs for your collection to create extraordinary designs for your clients. You can also see Label Mockups. 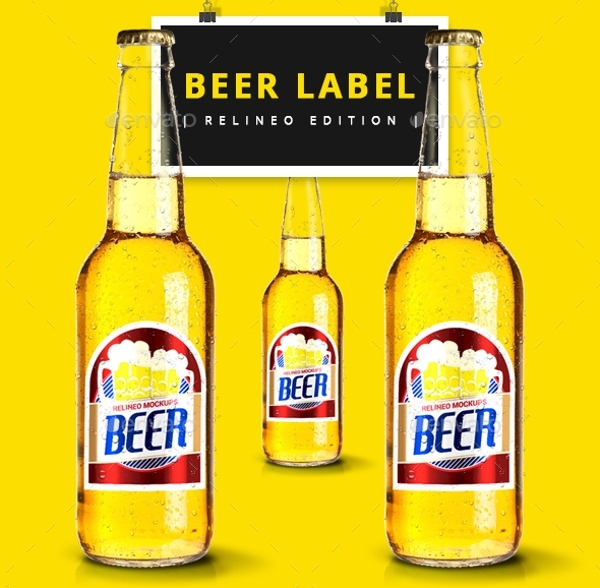 Here’s a set of labels design template for the beer that can be used for various advertisement purposes. 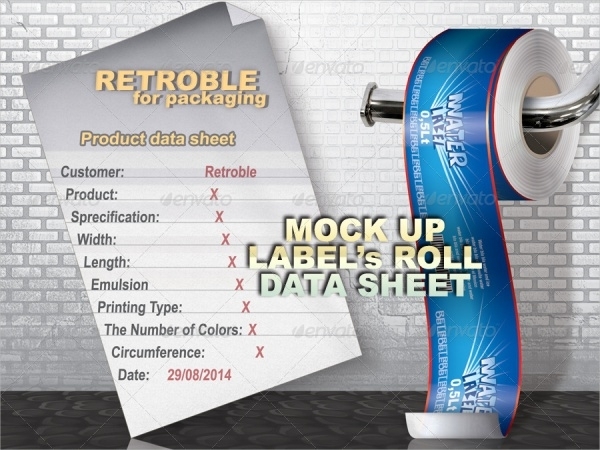 Each label design template is creatively designed with appropriate colors and typography. This is a beautifully designed bottle label design that showcases a brilliant use of typography and other effects. It is an ideal label design for the beer bottle. It features a nicely written brand name and pumpkin below it. You can also see Vintage Labels. 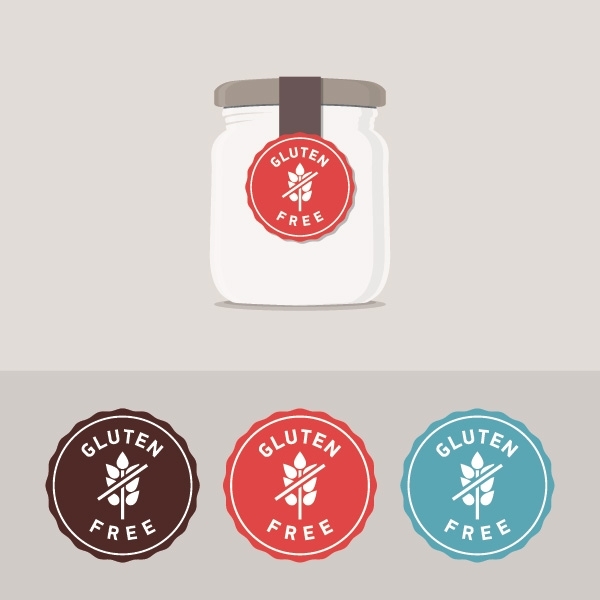 Here’s an amazing organic glass bottle label design that comes in three colors. This glass bottle label showcases the structure of branch and leaves. It is a circular design that beautifully displays the name of the company or brand. 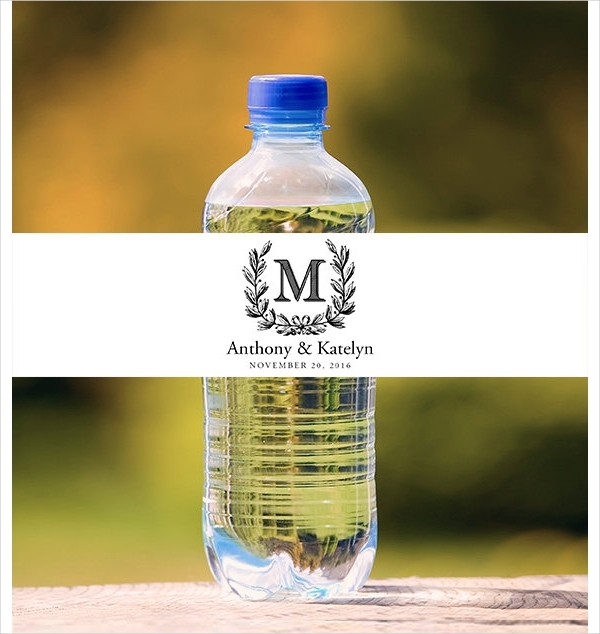 Here’s an intriguing water bottle label design that is highly detailed to give out a smart and clean outlook. 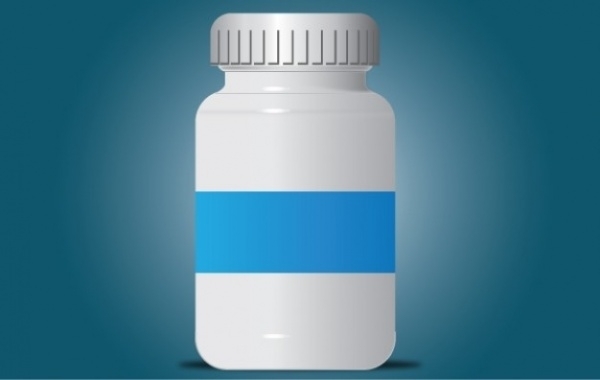 It comes with entire bottles structure, which is 100% vector. It has 4 background options. This is a smoke electronic bottle label that is professionally designed for advertisement of drink or any other liquid brand. Its background regulated and features up to 7 different background options. 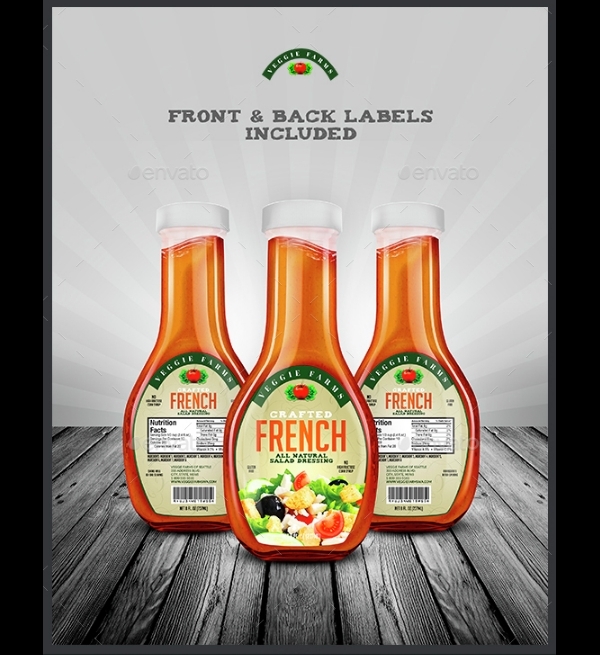 This is jar bottle label design, which is extremely easy to use as it features smart objects. It has a modern and clean look that makes it appear professional. It contains 5 PSD files that are layered and grouped. 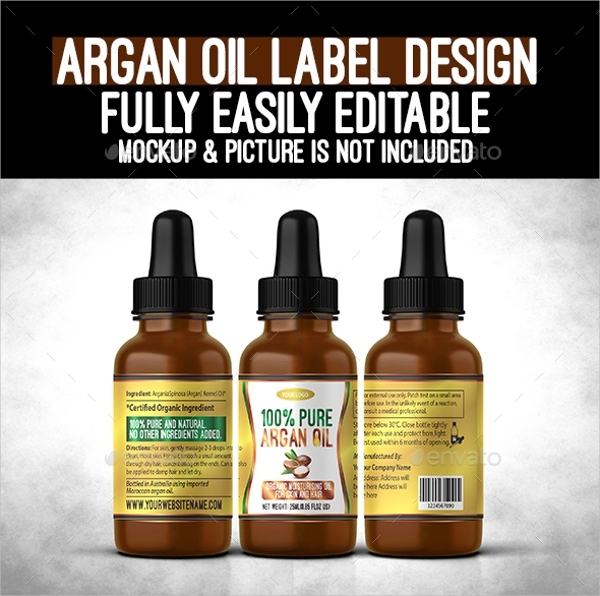 This is a fabulous liquid bottle label design that consists of separate layers for easy editing. It allows the designer to select the background as per their need. 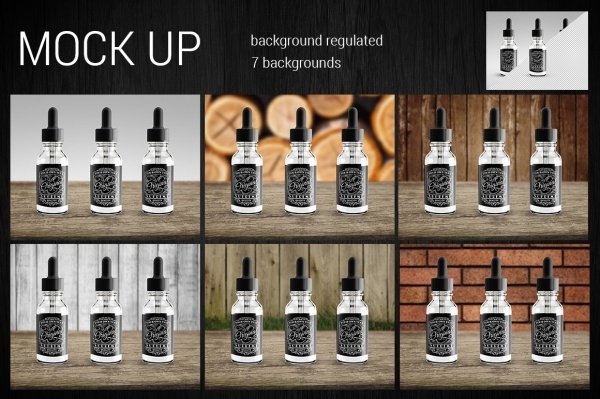 With some adjustment in lights and layers, you can create amazing bottle label design. This is an eye-catchy juice bottle label’s design that allows changes in items, text, colors, and other features of the template. 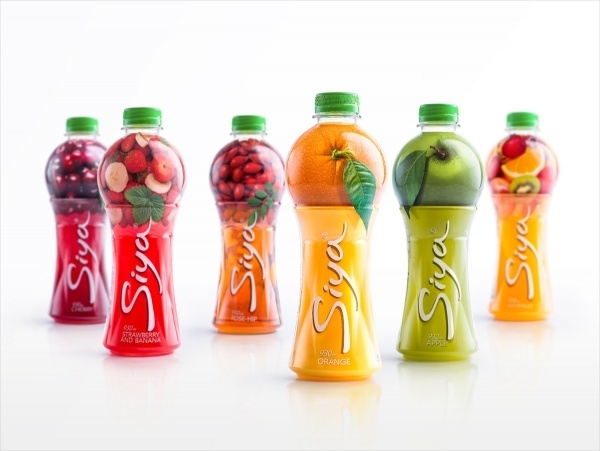 It contains labels design for seven flavors such as Banana, Orange, Apple, Strawberry, Pineapple, Guava, and Mango. 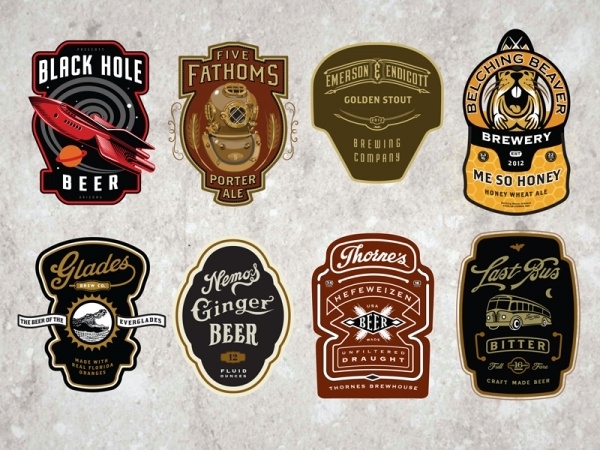 Here’s an exceptional vintage beer label design that can definitely meet up your project’s criteria. 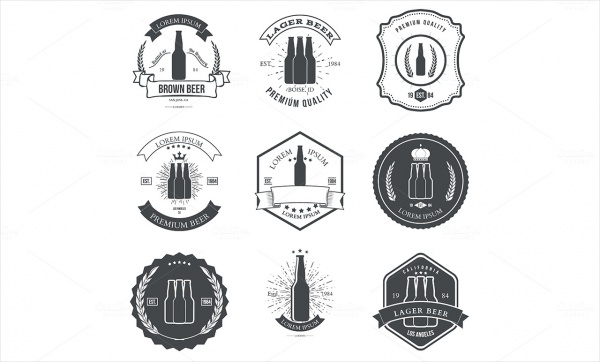 It includes beer emblems and design element, which you can use for many designing purposes. 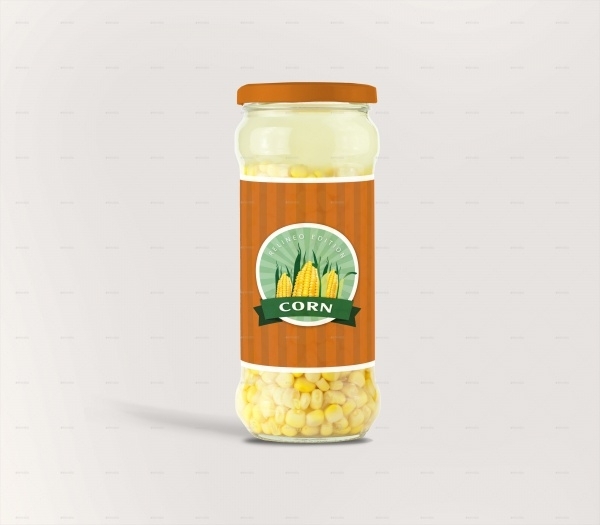 This is an exciting set of bottle personalized labels that contains well-organized layers for better understanding. It consists of easily changeable background, dimension, texts, colors, etc. Moreover, it includes the logo. Follow the link given below to download it instantly. This is a smart and attractive standard bottle label design, which is creatively designed with appropriate design elements. It is available for download in several resolution options, so you can download any according to your requirement. Here’s an appealing set of wine bottle label designs that is easy to customize. 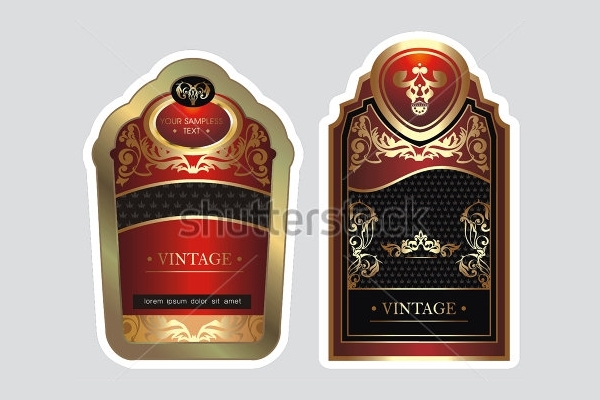 It also includes wine package design, which is 100% vector. It comes in esp10 and Ai files. This is an attractive vintage alcohol bottle label design that can make your brand’s bottle look eye-catchy. It features label design in black color and bold typography. 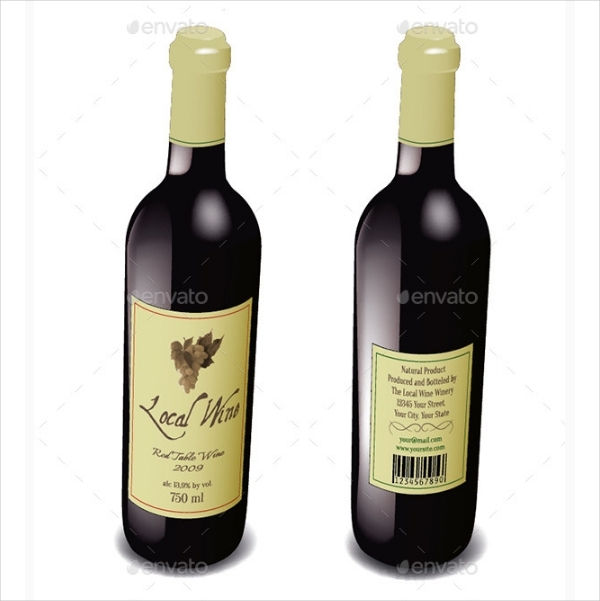 Click on the below link to download the alcohol bottle label design in various resolutions. 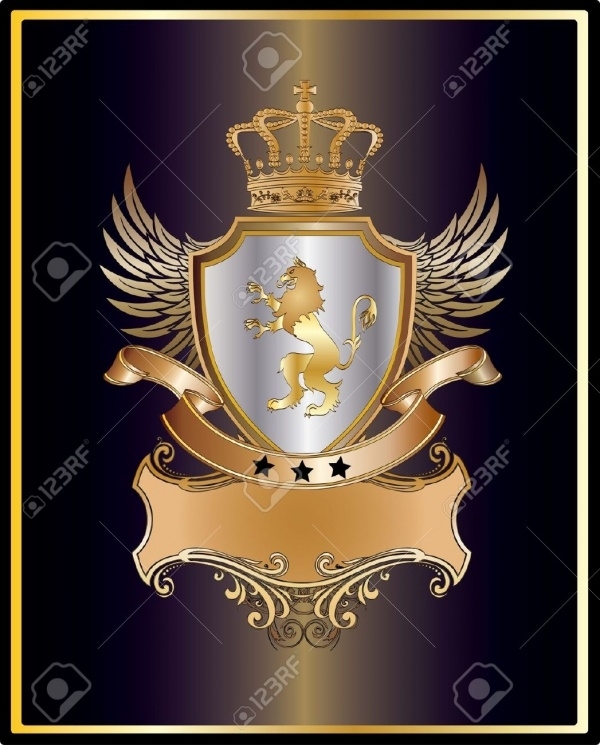 This is an elegant wine bottle label design that will add a gracefulness to the outlook of your bottles. All the design elements are perfectly used in this appealing wine bottle label design. It will magnificently showcase the brand or company name on the bottle. Here’s an intriguing beer bottle label design that you can customize as per your need. It comes with organized layers and folders along with separate objects. It is extremely easy to use via the smart objects. 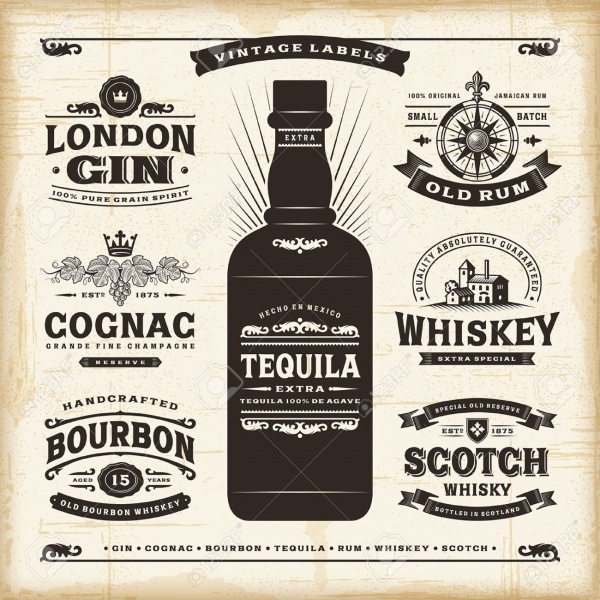 No doubt, this collection has left you speechless, but it is better you don’t waste your time and download these stunning bottle labels design instantly. 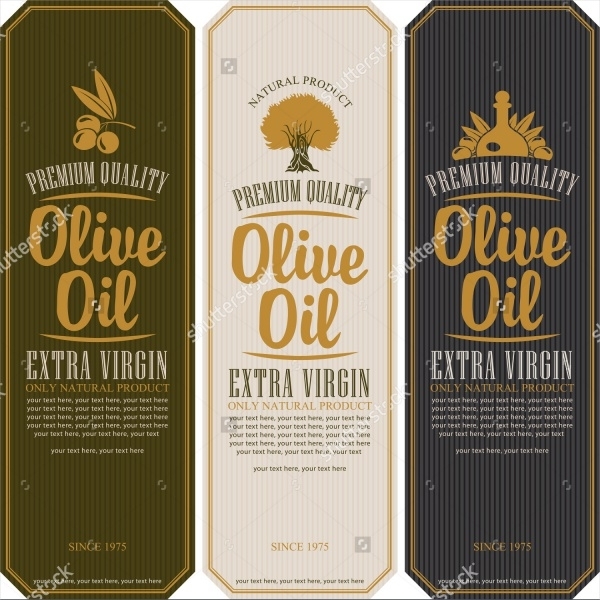 Moreover, there is also shampoo label design available that can beautifully wrap up the shampoo bottle to showcase the name of the brand in a stylish way.